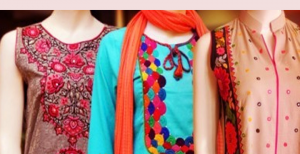 Fashion Trends are changing day by day, they vary and after an interval repeats itself. 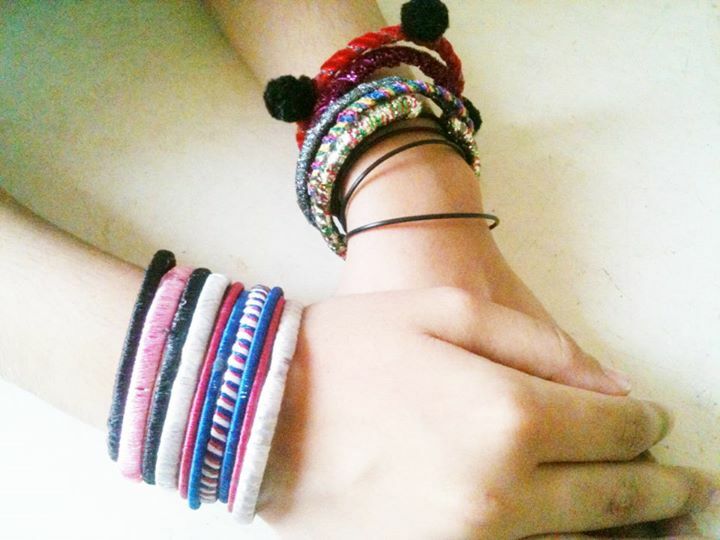 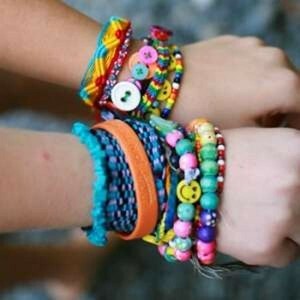 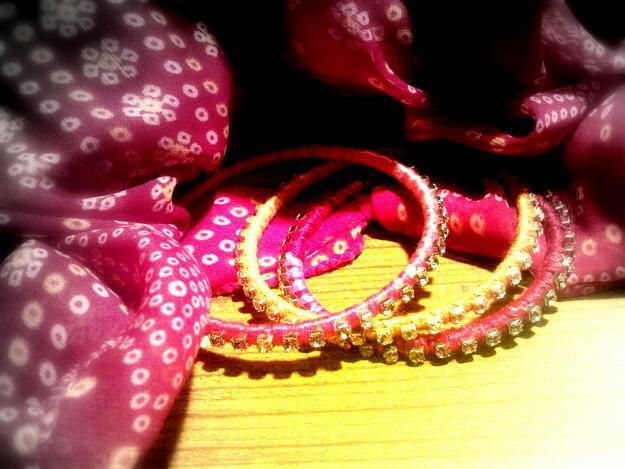 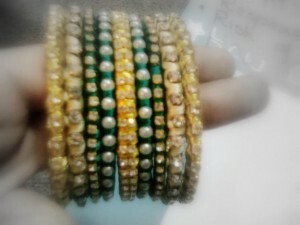 Girls are more likely to wear jewellery, bracelets are very important icon of it. Bracelets may be very fancy and expensive, or used and wear as casually. 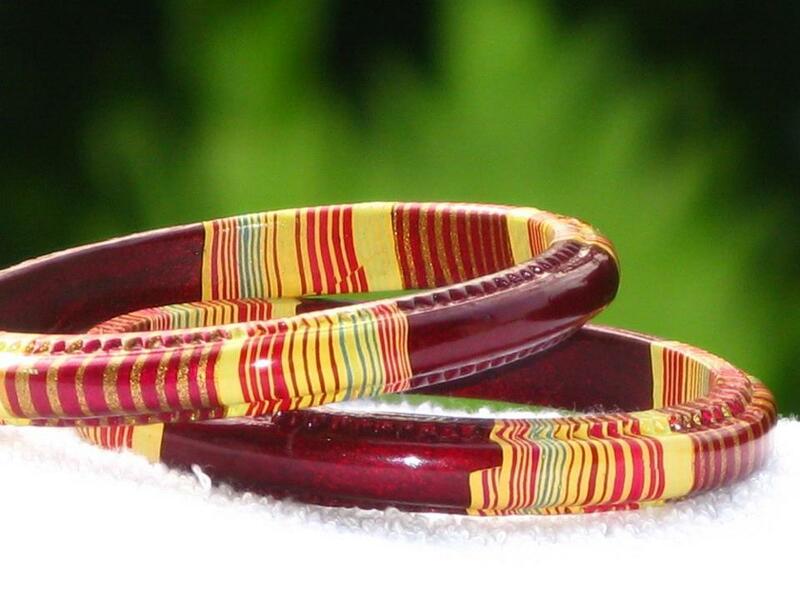 Now a days Trends of Homemade Bracelets and Handmade Bangles are More likely to seen, every one is interested to buy it from stores in beautiful alluring colors which impress everyone. 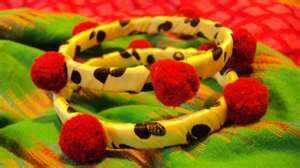 They are presented in different forms, in the forms of bangles, bracelets or bands. 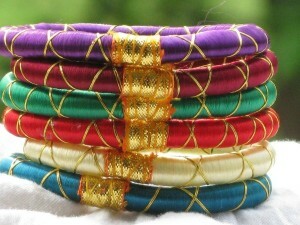 They are made by women in homes which know this work and then sell them into markets. 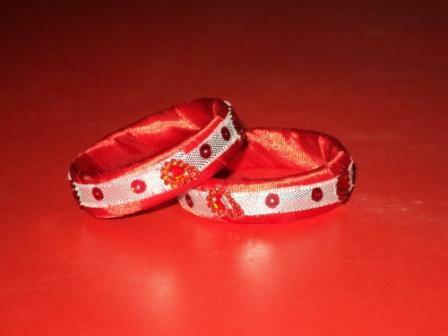 Girls are more attracted towards them due to their unique elegant designs and work. 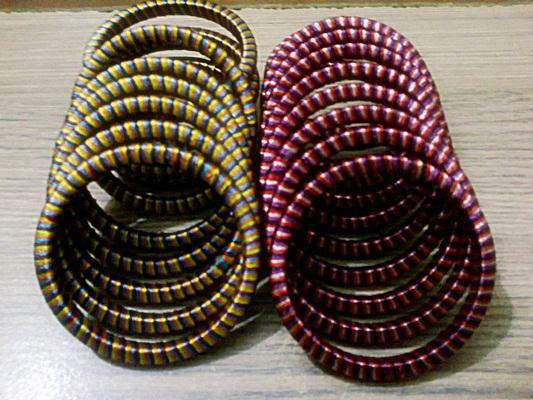 Homemade things have their own special simplicity and beauty, likewise the homemade bangles are very much famous and liked by girls. They wear it casually or at occasions or may present it to their friends as Gift. They are available in beautiful lovely colors which you can easily get match with your dress color also. 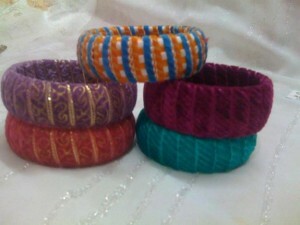 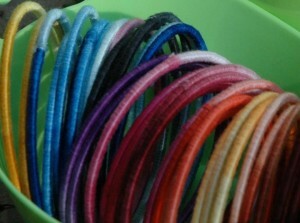 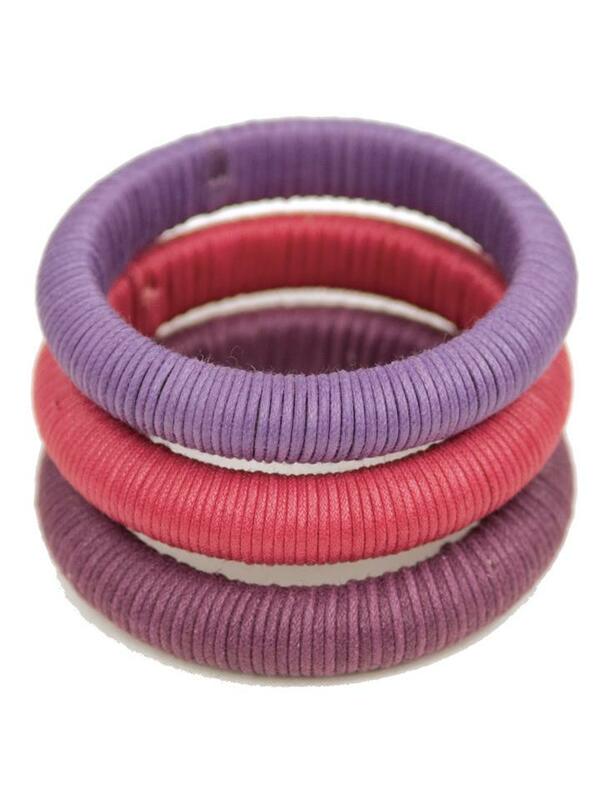 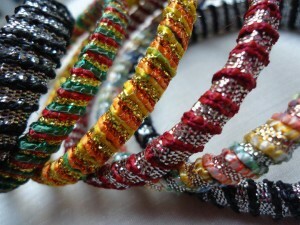 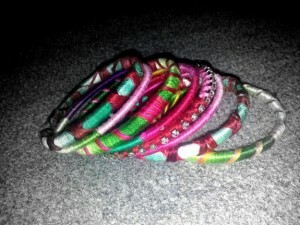 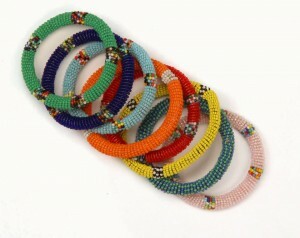 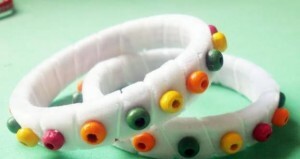 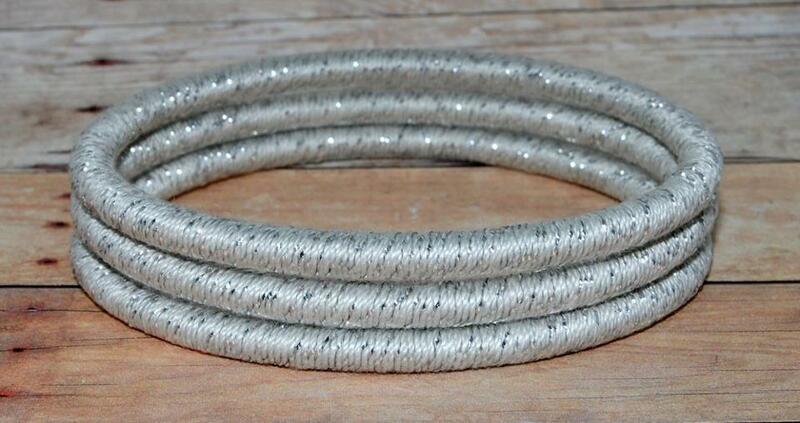 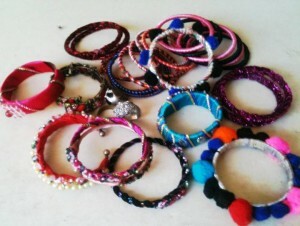 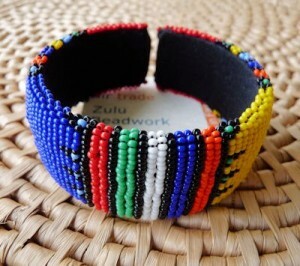 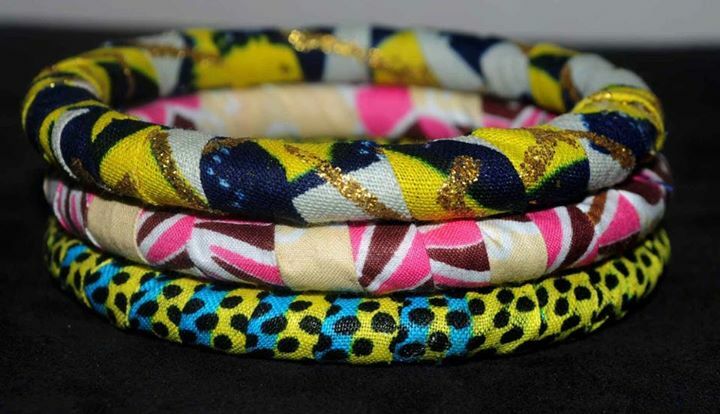 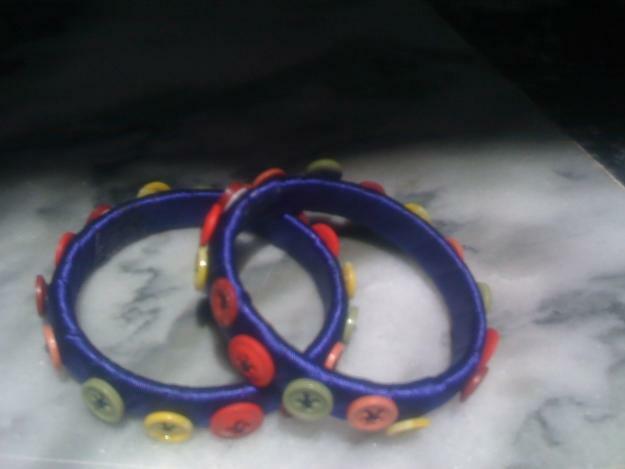 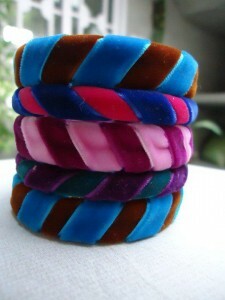 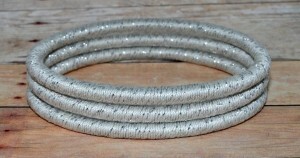 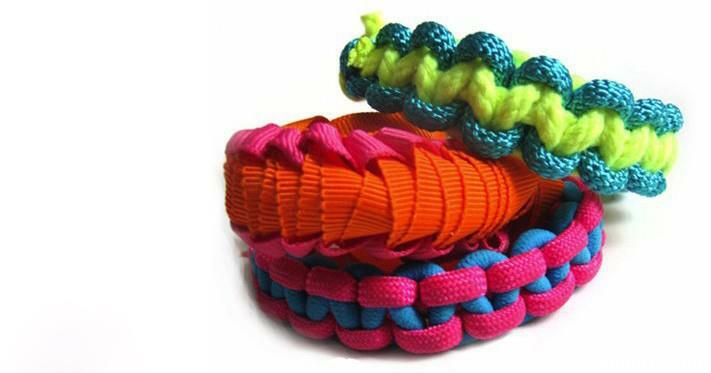 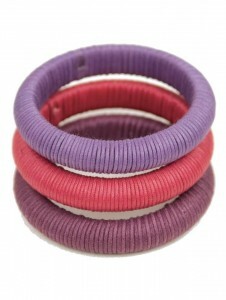 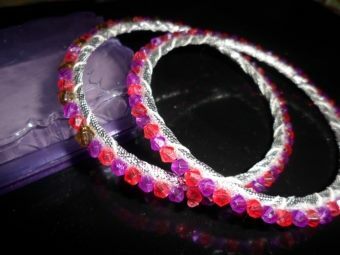 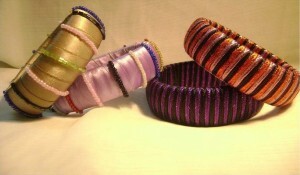 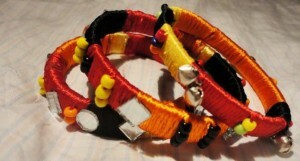 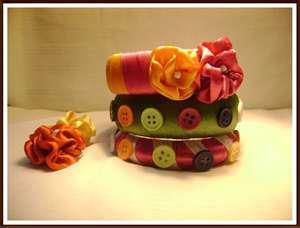 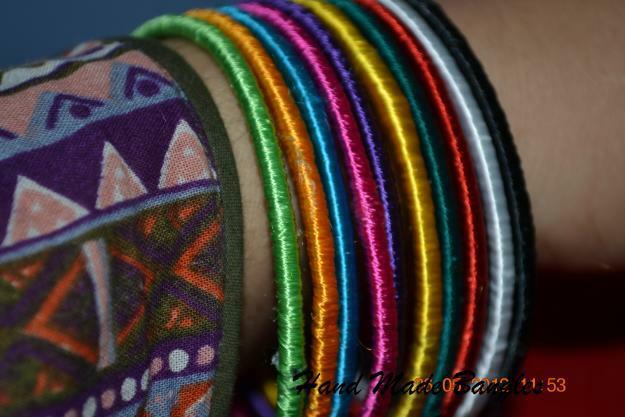 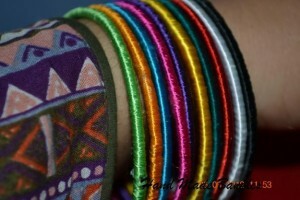 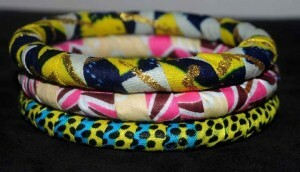 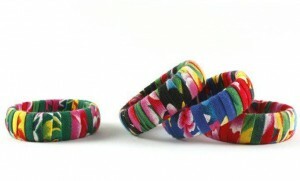 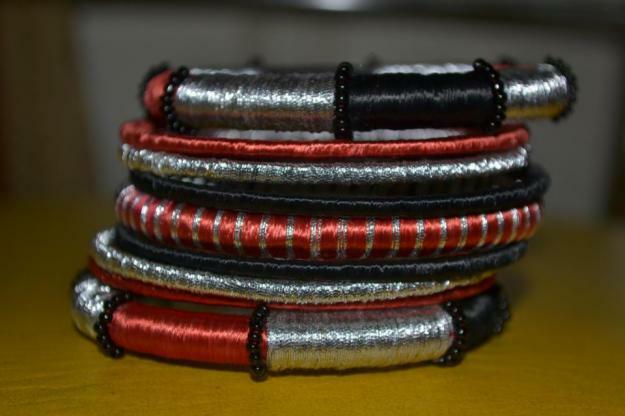 Here today we are posting the wonderful images of these homemade bangles and bracelets. 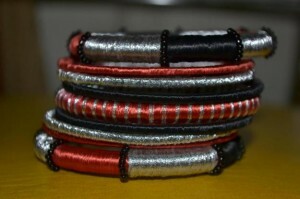 Hope you will enjoy it and give us your feedback as well. We are waiting. 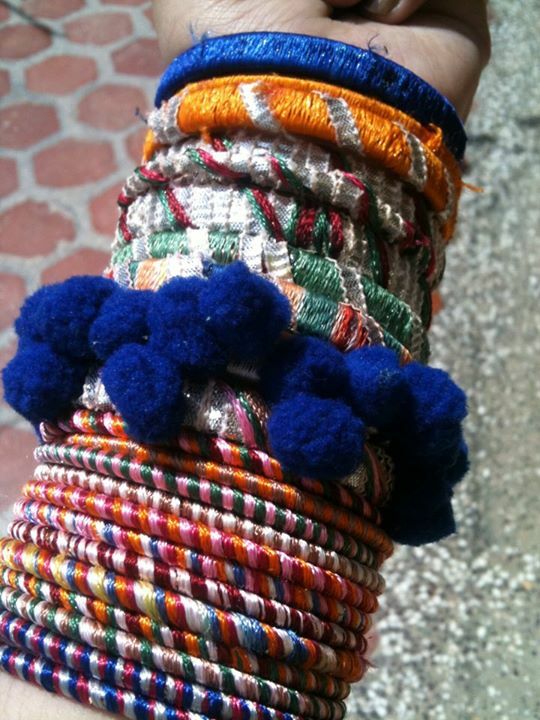 Click the images below to see the larger view. 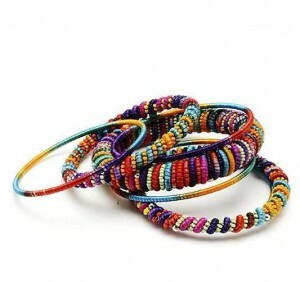 Keep visiting https://www.stylesgap.com/ for latest fashion and Style Stuff.